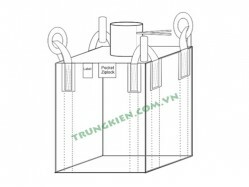 Address: KM72 - QL5A - Phu Thai town - Kim Thanh district - Hai Duong province - 170000 Vietnam. © 1998 - 2017 Copyright by Trung Kien JSC. Visit now!